The online application for our next class of students will open in April 1, 2019 – April 30, 2019. Students in grades 8-11 are qualified to participate in our program. This program is designed to give a voice to students of color who aspire to be world leaders and social entrepreneurs. The program is ideal for high achieving students who desire to be challenged beyond standard high school curricula and seek to make a difference in the world by enacting social and political change. The commitment for this program is high and must take precedent over all other extra-curricular activities. The academic portion of the program requires students to attend sessions three Saturdays a month from August thru June. These training sessions are critical to ensure that students are academically prepared for the rigors of the Harvard summer institute. WHAT DO THE ACADEMIC SESSIONS CONSIST OF? Academic sessions are rigorous and interactive. Students will receive enhanced academic training in disciplines centered on critical thinking, research, and debate. Students will attend lectures from Harvard Debate Council instructor, during which they will be highly trained in public speaking & argumentation and will debate critical social & political issues. Other activities include opportunities where students may practice their debate skills in public arenas such as the Georgia Capitol, Atlanta City Hall, law firms, courtrooms, etc. The HDCDP has a tuition that is made affordable for all students that are accepted into the program. Financial aid is provided to all students that demonstrate need. IS THIS PROGRAM FOR STUDENTS THAT ONLY WANT TO ATTEND HARVARD COLLEGE FOR UNDERGRAD? No. This program is designed for students seeking to gain a competitive-edge for any undergraduate program that they might pursue. Top-tiered colleges & universities are looking for students that not only have excellent grades but also exhibit leadership acumen. This program provides students with an enhanced resume and the leadership experience that colleges are looking for. DOES THIS PROGRAM GUARANTEE ACCEPTANCE INTO HARVARD UNIVERSITY? No. 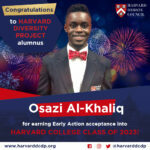 While this program will enhance a student’s college application, it does not guarantee acceptance into Harvard, nor any other post-secondary institution. 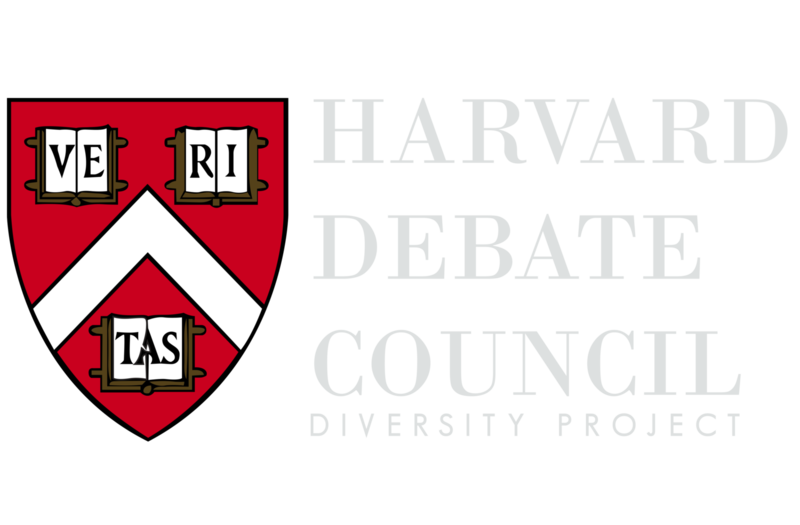 The program does, however, guarantee acceptance into the Harvard Debate Council’s summer residential program, not the university’s undergraduate program. IS EACH STUDENT REQUIRED TO STUDY AT HARVARD DURING THE SUMMER? Yes. 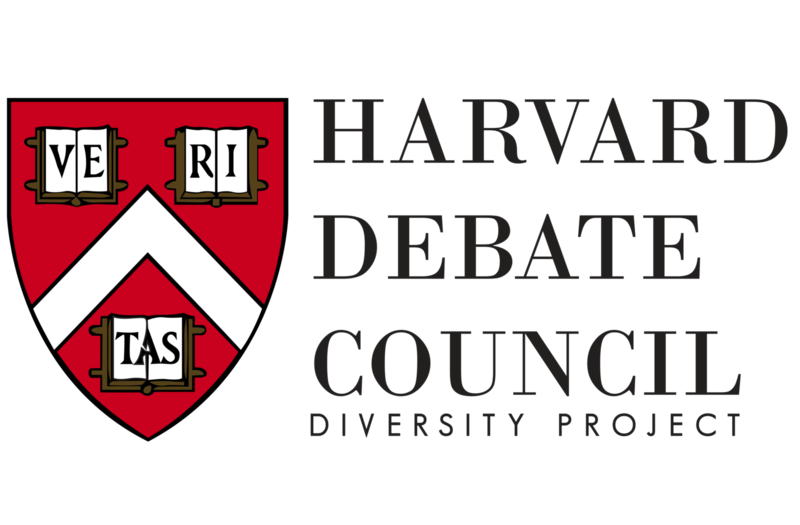 This program is for students that would like an opportunity to study at the Harvard Debate Council’s summer residential program. HOW LONG DOES THE SUMMER RESIDENTIAL PROGRAM AT HARVARD LAST? Students will live on campus and study at the Harvard Debate Council for 2 weeks in July 2019.